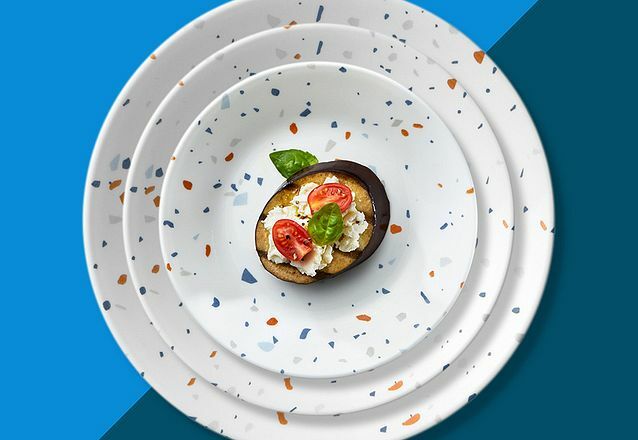 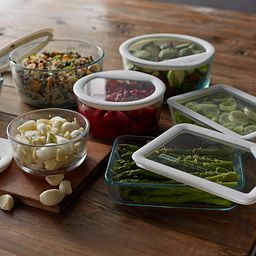 Store, reheat and serve in any of these storage dishes. 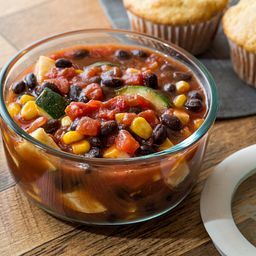 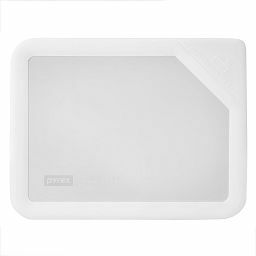 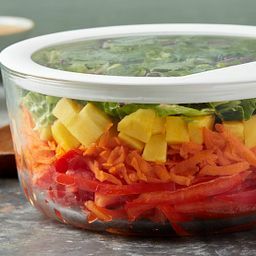 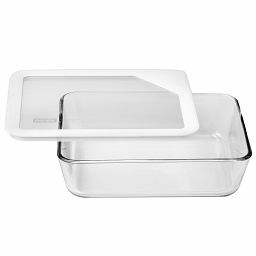 Designed to store food in the refrigerator or freezer, reheat it in the oven or microwave, serve it with casual style, then clean up easily, this dish really earns the name Ultimate. 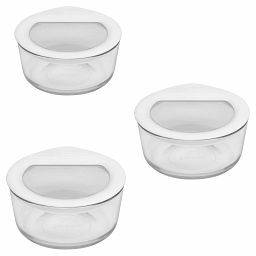 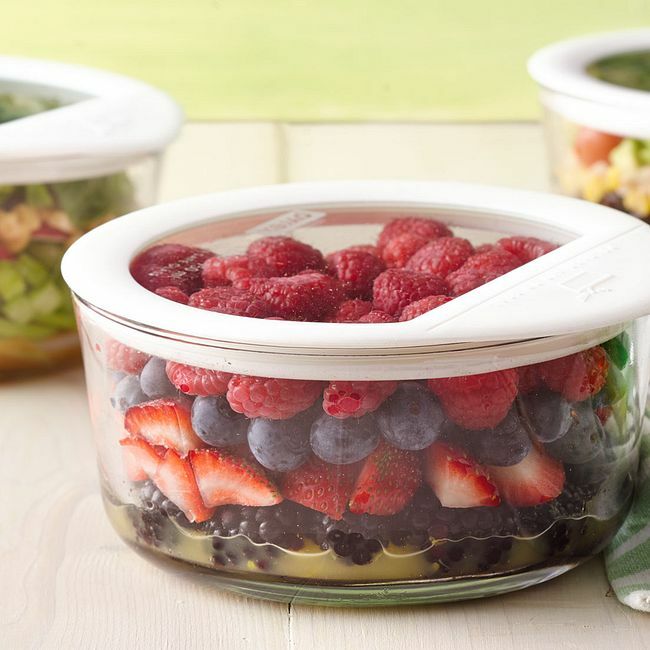 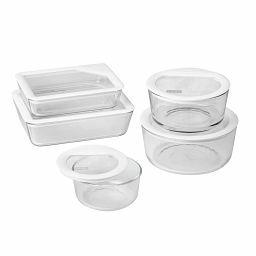 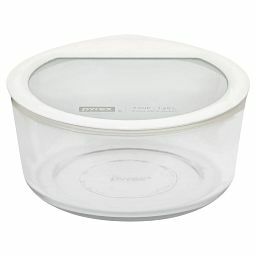 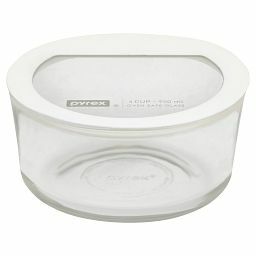 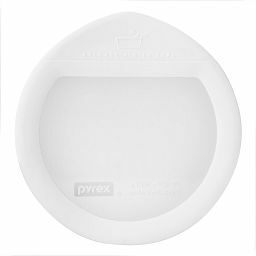 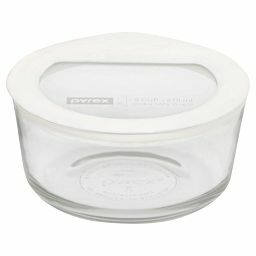 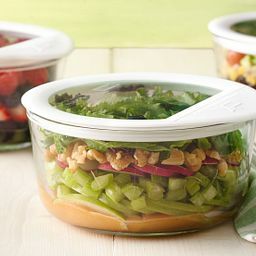 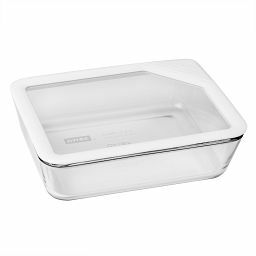 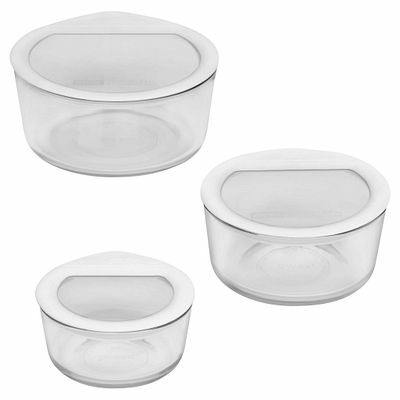 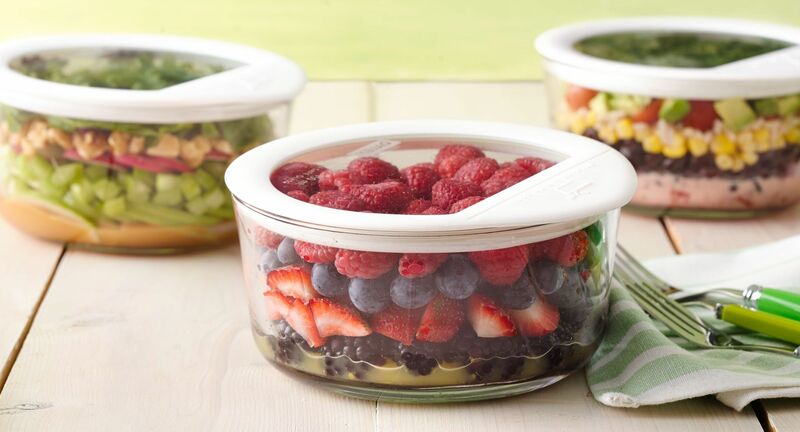 Its preheated oven-safe glass and silicone lid seals tightly and lets you see the contents from any angle.